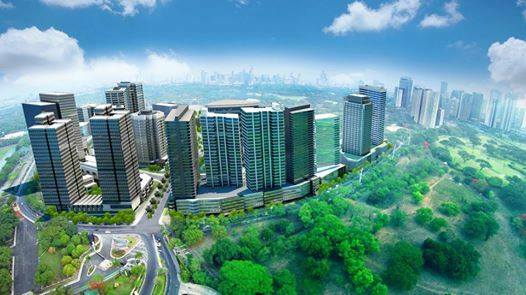 MANILA, Philippines, October 21, 2015 – Megaworld, the country’s largest developer and lessor of office buildings, has accelerated the construction of six campus-type office towers in the 34.5-hectare McKinley West township located in the southern part of Fort Bonifacio beside the upscale Forbes Park community. The six towers will have a total of 60,000 square meters of office space, and will be part of the 350,000-square meter office space expansion of the property giant in the entire Fort Bonifacio in the next three years. 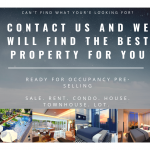 “We are now experiencing an overwhelming demand for office spaces in our various townships and a big chunk of the demand pie comes from Fort Bonifacio. In McKinley West, the demand is focused on campus-type buildings which have higher efficiency floor plates, easy access to office floors via internal staircases and branding rights for whole building occupiers,” explains Jericho Go, senior vice president, Megaworld. The six campus-type office towers in McKinley West are One West Campus, Two West Campus, Three West Campus, Five West Campus, Six West Campus and Eight West Campus. The ground level of each tower will be devoted for commercial establishments. President Benigno S. Aquino III recently declared McKinley West as a “special economic zone” for Information Technology (IT) under the jurisdiction of the Philippine Economic Zone Authority (PEZA). As a special economic zone, certain privileges are granted by the national government to the business owners and investors operating inside the township like income tax holidays, duty free importation of capital equipment and other non-fiscal incentives. On the other hand, real property taxes on land are paid by developers. “Businesses, especially in the Information Technology and Business Process Outsourcing (IT-BPO) sector, can now avail of the incentives of a special economic zone when they lease an office space from PEZA-accredited buildings in McKinley West,” says Go. These six office towers could generate around 20,000 jobs once completed. It will be highlighted with green features to be registered under Leadership in Energy and Environment Design (LEED) of the U.S. Green Building Council. 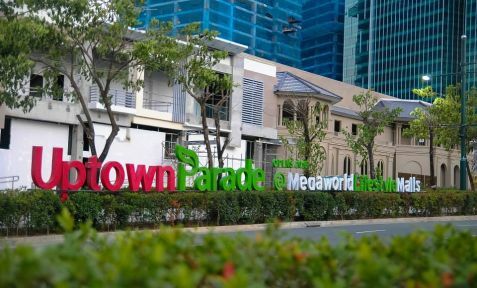 “Megaworld continues to attract more locators to set up or expand their businesses in the Philippines, especially after we built 8 Campus Place in McKinley Hill, which is the first LEED gold-certified BPO office building in the country. We look forward to our LEED certification for the new office towers in McKinley West as well,” says Go. 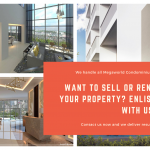 Megaworld is the largest developer and lessor of office spaces in the country with over 700,000 square meters of office space inventory today, and around 300,000 square meters of the inventory are in Fort Bonifacio, particularly in McKinley Hill. The world’s top IT and BPO companies are among its biggest office clients, which include Accenture, HP, Wells Fargo, United Health Group, IBM and Thomson Reuters, among others. Earlier, the company announced that it is allocating P20-billion to expand its office portfolio in Fort Bonifacio until 2018. “We are optimistic that we will be able to reach one million square meters of leasable office spaces even before 2018,” declares Go. 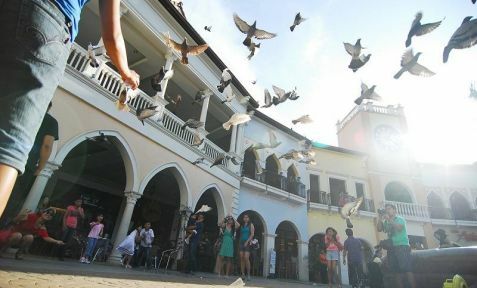 Megaworld remains to be the biggest single developer and landholder in the former military camp with approximately 105 hectares of land for its four township developments, namely McKinley Hill (50.4 hectares); McKinley West (34.5 hectares); Uptown Bonifacio (15.4 hectares) and Forbes Town Center (5 hectares). PHOTO: PEZA-ACCREDITED TOWNSHIP. PEZA director general Lilia B. de Lima (right) and Megaworld senior vice-president Jericho P. Go show the accreditation certificate for McKinley West during the signing ceremony held at the PEZA head office in Pasay City recently.